One of the most delicate dental treatments which needs the most detailed technique to perform. 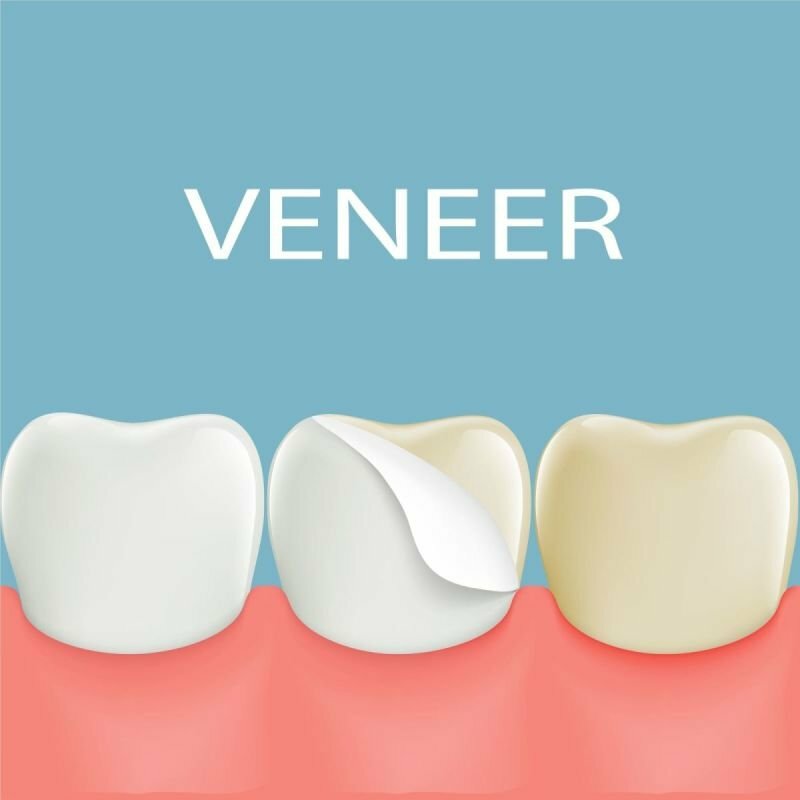 Veneer is a very thin shell-like porcelain or composite which covers only one surface of a tooth. It has the thickness of 0.2-0.5 mm (depending on the case) which requires minimal preparation of tooth. It is very important that it is performed by a well trained dentist who puts time for every single veneer during preparation, impression and cementation. Mainly used for aesthetics, veneers are one of the most natural looks a person could have.